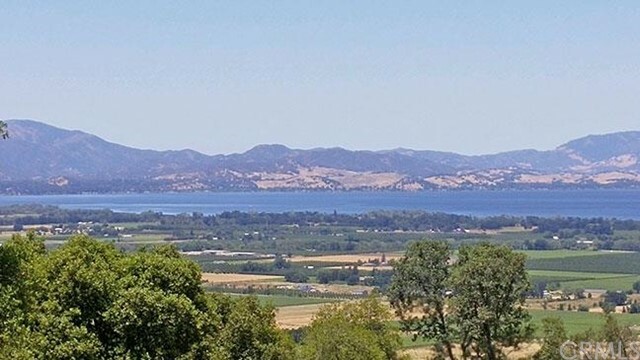 Great 58 acre AG parcel for vineyards, horses or orchard and excellent views of Kelseyville Valley on one side and Clear Lake views all the way to Lakeport on the other is a must see. The private property has an engineering geologic hazard evaluation and is suitable for building with a previous 4 bedroom perc. A septic system and a good well are installed. Road has been cleared and easy access by a graded gravel road is available. There is a large sunny garden area at top of property. 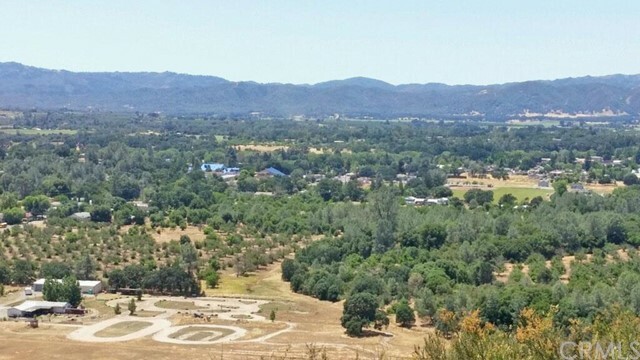 Owner may carry for qualified buyer and adjacent acreage may be available.